So, if you came to my post chances are you are as confused as myself with Yung Berg and the rumors of him dating Teairra Mari and Masika. Like, many that love VH1's Love and Hip Hop series you see crazy rumors on Twitter, Instagram and blogs and you just have to see how things play out on social media or on television. 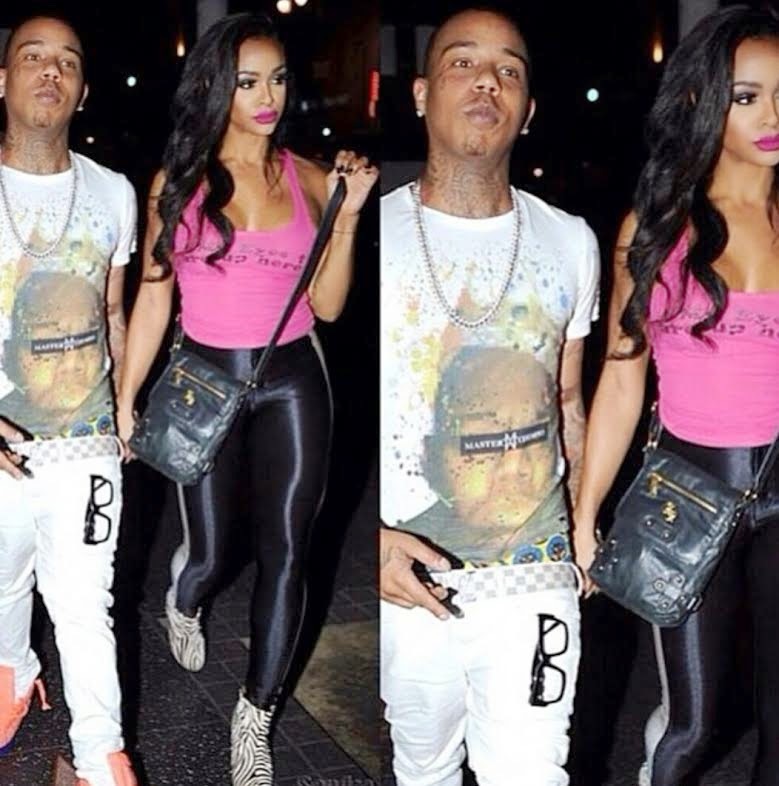 I'm just saying is it a coincidence that these photos just appeared knowing Yung Berg is playing the mess out of Hazel E and again, if you're following most gossip blogs those two are at war on social media. 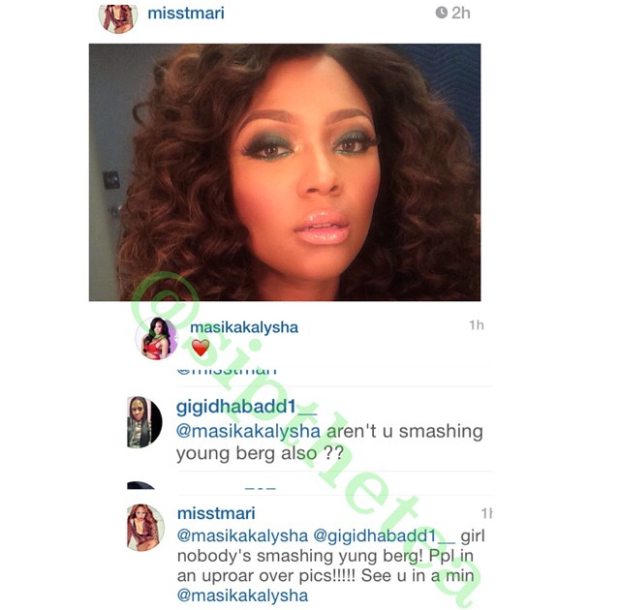 Anyway, the most I could find on what's really going on is from this Instagram post from Tierra Mari stating "nobody's smashing Yung Berg". 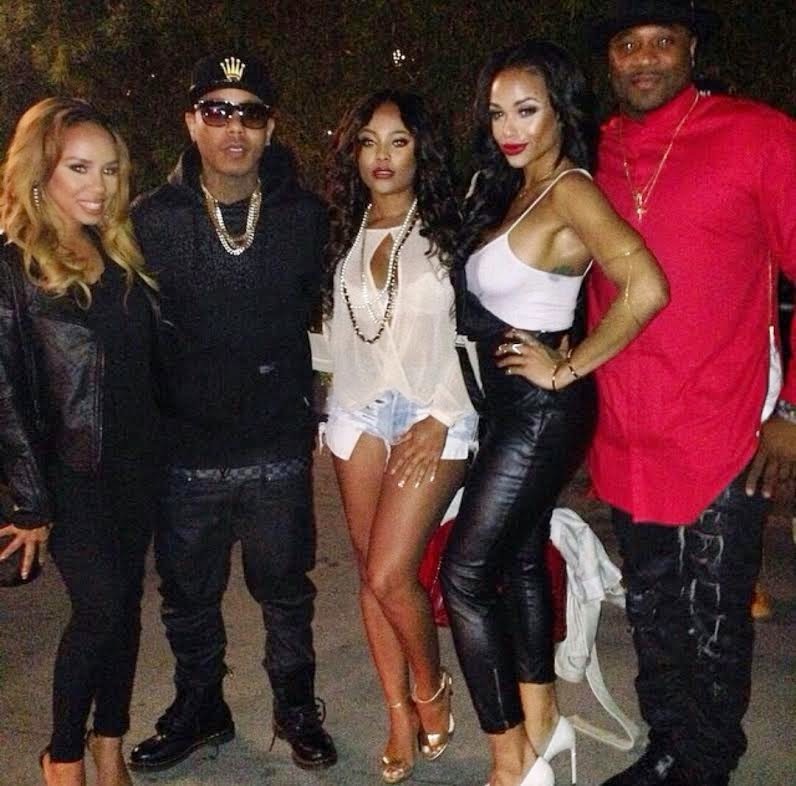 My last thoughts is, that these women whether they air it or not and like many ladies in the lifestyle many of them sleep around in the industry so, it's not shocking when friends and associates have slept with the same man, and although Yung Berg is seen as a dirt bag at least he's man enough to tell the women he dates what it is. Because many men will play the game with you. Well, we'll see how thing pan out if you want to leave a comment drop a line below and tell me your thoughts.